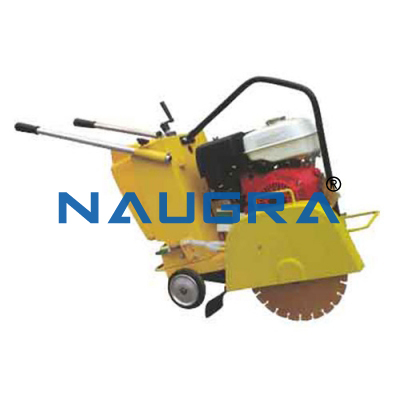 Asphalt and Concrete Floor Saw. 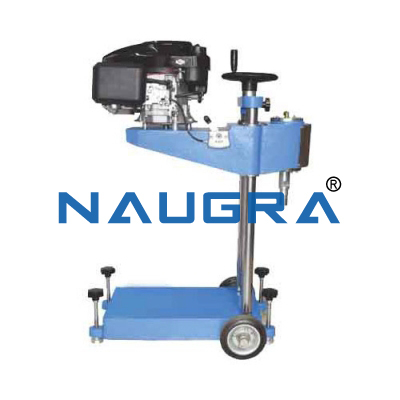 Driven by electrical motor or by engine as per customers requirement. Diamond blade from 350 to 500 mm maximum can be supplied as per requirement. The trolley in which the engine is fitted is supplied with cooling arrangements with the help of a water tank. Arrangements to control the depth is also provided. 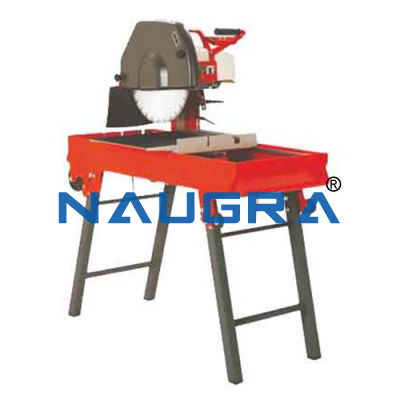 A safety guard is also provided on the diamond blade. 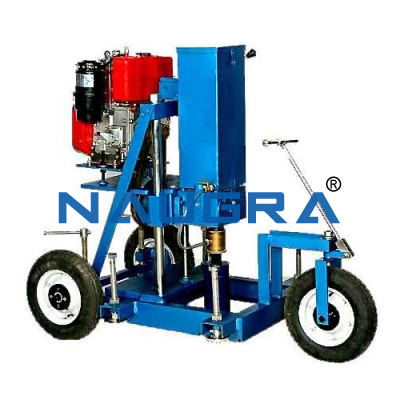 Two wheels are provided for easy movability of the machine. 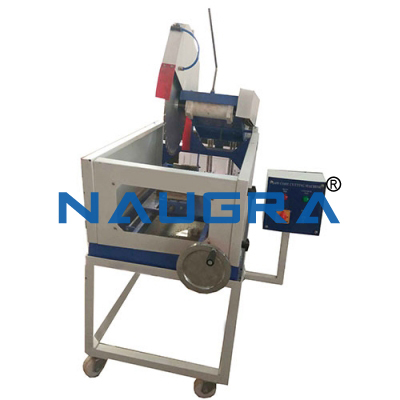 Other Related Teaching Lab Products, Scientific Instruments and Educational Equipments like Asphalt and Concrete Floor Saw. . .